Evan E. Hauser joined the Knox County Law Director’s Office as Deputy Law Director in July, 2013 to design, implement, and oversee Knox County’s self-insured, self-administered workers’ compensation program. In July, 2016 the Knox County Law Department- Workers’ Compensation Division assumed coverage and administration for Knox County Schools’ workers compensation claims under the Knox County’s self-insured program. The Workers’ Compensation Division currently self-insures approximately 11,800 employees. Evan is passionate about developing strategies that simultaneously offer better medical and return to work outcomes for injured workers and are cost effective to the employer. 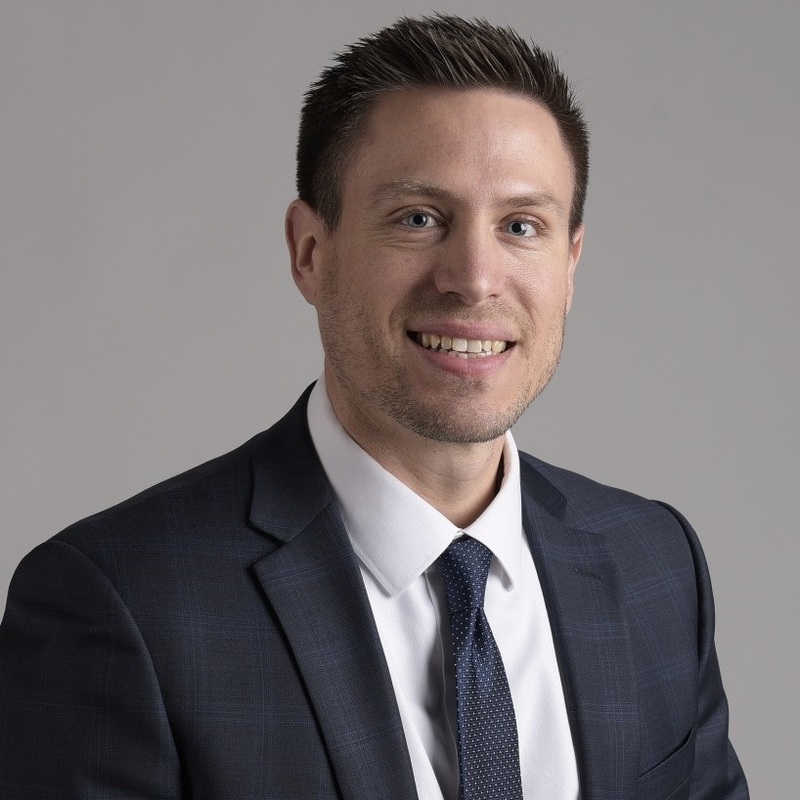 Evan has been practicing law since 2005 and also counsels Knox County leaders and supervisors in a variety of employment law and general torts liability matters in addition to litigating claims in court.